Reminger is widely recognized as an experienced provider of legal services involving estates and trusts. We handle a full spectrum of needs, including estate planning, estate and trust administration, guardianships, elder law and special needs planning, and probate litigation. Several of our lawyers have been chosen on multiple occasions to be best in their field and location. -the resolution of disputes that arise when there is contention over matters involving probate, estates, and trusts, and the transfer or management of wealth. 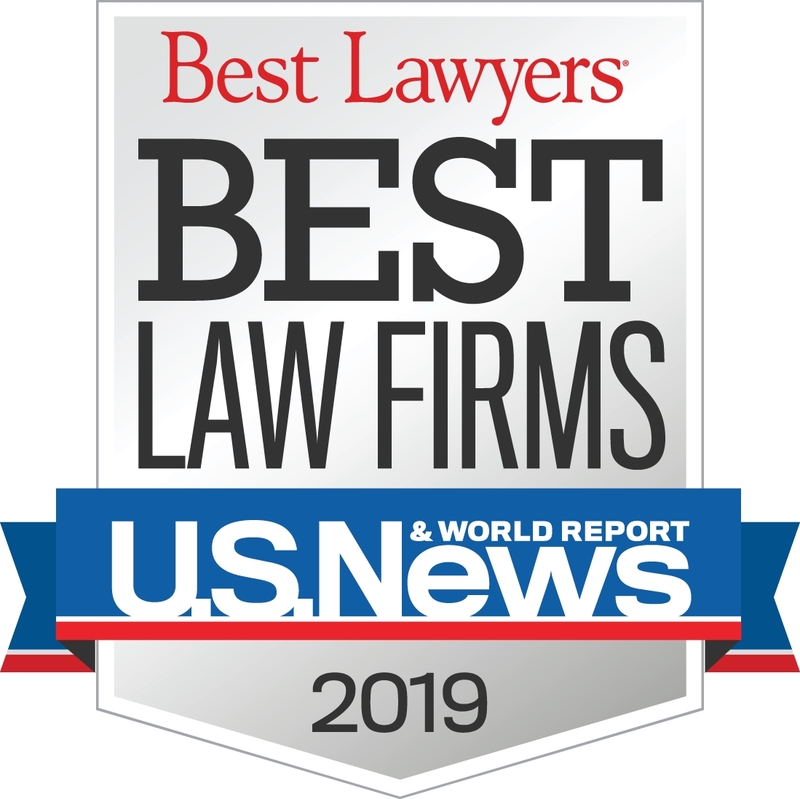 Reminger is proud to announce that U.S. News & World Report and Best Lawyers® awarded the firm with a number of national and regional rankings. In addition, our Elder Law and Litigation-Trusts & Estates Practice Groups were ranked as Metropolitan Cleveland Tier 1 for 2019, and our Trusts & Estates Law Practice Group was ranked as Metropolitan Cleveland Tier 2 for 2019.